Stan Ceglinski lives with his family in Northern NSW, a community that has used local timber products since 1849. 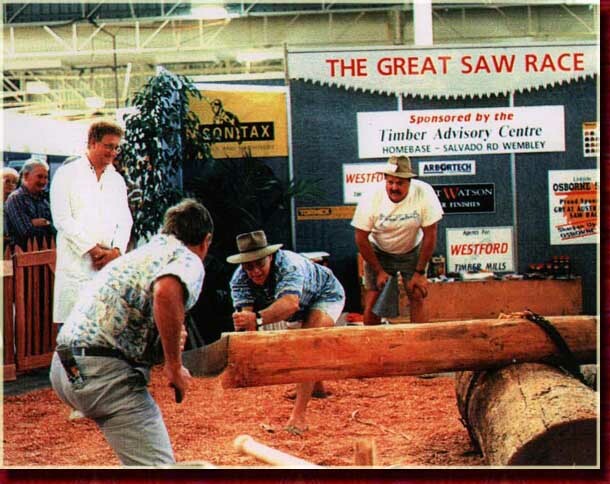 Since his start in the local timber industry in the early 70s, Stan has seen many changes. Technology vs. tradition, says Stan. But this man loves wood and sees it, not only as part of Australia's heritage, but as a magnificent and vital part of our daily lives. To become a true craftsman, he says a man must live in wood, listen to it, learn it, love it and understand it. Through his own deep appreciation of his craft, Stan is keeping alive the old traditions. 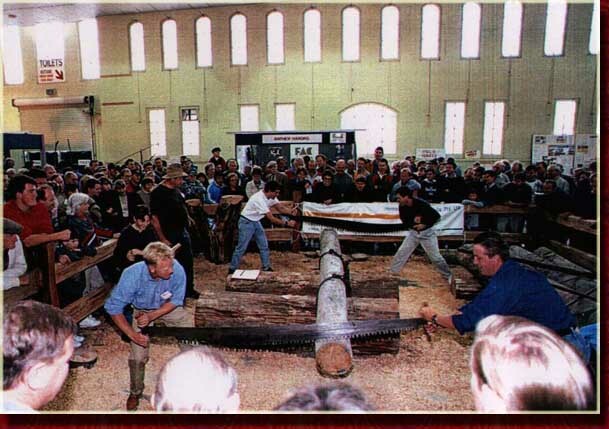 Traditions like shingle cutting, bark hut building, furniture making, split post fencing, broad axeing and cross cut sawing. 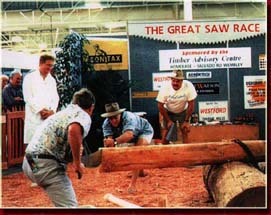 Stan was the founder of the GREAT SAW RACE, a cross-cut sawing competition that has travelled the country, entertaining thousands. People love a nostalgic look at their past and this true-blue mountain of a man, with his rollicking sense of humour and crowd participation, takes them on that sentimental journey. 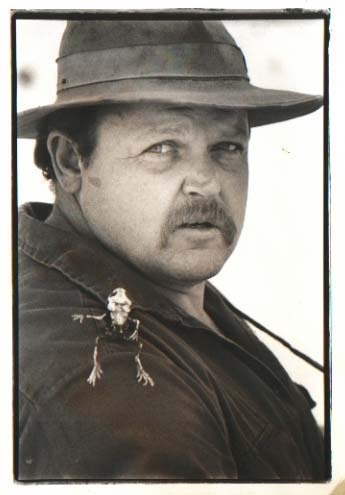 A consummate showman, Stan Ceglinski is in touch with the earth, passing on a host of knowledge our country must not lose.